A swift and revolutionary way of not just learning astrology but of actually experiencing astrology in action, of getting into the driving seat of your life and destiny, and of helping others get into theirs. 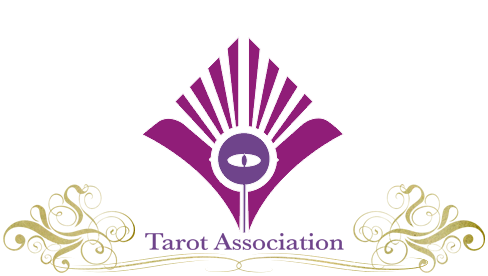 This exclusive course has been created by leading astrologer and author Lyn Birkbeck, and is offered through the Tarot Association to both members and non-members! This platform allows us to set the price low – it works out at only about £1/month ($1.66) over the year – incredible value for the highest quality course! At the end of this easy monthly course you will have constructed and interpreted your own birth chart and be able to do so for others! In fact, from the very first class you will be able to apply your learning to other people! We’ve made astrology instantly accessible without losing the depth of forty years professional experience and the astrological tradition! Why is CLAVIS Astrology so simple to learn? Astrological information is usually just that; interpretations in the form of character traits and ongoing influences through time, as drawn from one’s birth chart. This is obviously useful, but it does take many years to become proficient at making these interpretations and presenting them. Through learning to use the special set of Dynamic Keywords, CLAVIS enables you, immediately, to become adept at not just interpreting your own and others’ birth charts, but getting into the energy stream that is the dynamic unfolding of yours and their destinies. This is made possible because a Dynamic Keyword is a link between the astrological symbol (source energy) and the event or state into which it translates or manifests. In effect, you are experiencing, live, the planetary energies that are the stuff of astrology, as they work and flow through you and others. This is what is called co-operating with fate, making you a co-creator of your life and being, and not just a leaf in the wind. The development of the core of CLAVIS, the Dynamic Keywords themselves, has taken place over the four decades that Lyn Birkbeck has been practising astrology. They have been chosen and honed according to the very real needs of his thousands of clients. Consequently they are very powerful and versatile, and easily lend themselves to the task of unlocking the meaning within a birth chart. 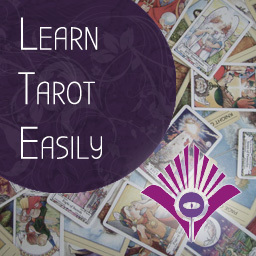 In addition to this powerful and immersive way of learning to use and apply astrology, you will also be directed to reading matter that is relevant and useful to any particular Course. There are at present three courses planned, the first of which is available now, with more to follow. Course One. The Planets, Signs and Houses. “The ‘What’, ‘How’ and ‘Where’ of Astrology”. This is a foundation course and when complete you will be able to confidently move on to the courses that follow. Also note that as a basic requirement you will need to know the positions and aspects of the planets in the Birth Chart you are looking at – which I explain how to get in the first class. 1. The creating of Dynamic Keyphrases that appertain to the dimensions of one’s life and the powers of one’s personality that are represented by the Planets in the Signs and Houses of your birth chart. 2. Assignments that further activate the meanings of these Dynamic Keyphrases and straightaway initiate a process whereby one realizes who and what one truly is. This in turn creates a conscious awareness that recognizes false and therefore dead-end traits and attitudes. Simultaneously one is moved into a direction and sense of self that is fruitful and appropriate – simply because it is aligned with one’s own truth of being. Practising CLAVIS – The methodology of CLAVIS and the experience of using it automatically teaches you how to apply it to anyone else – friends, family and clients. And at the end of the Course One you will have a folder that is a powerful experiential testament to your personality as well as being a record for future reference. The highest quality of astrology from a leading professional and author of 40 years experience. New teaching method to make astrology instantly accessible. Easy to follow steps that you can take in your own time. A practical portfolio of self-understanding you will build from the moment you start. Learning you can instantly apply to other people in your life. The use of social media to allow us to reach more people and lower the price to everyone! 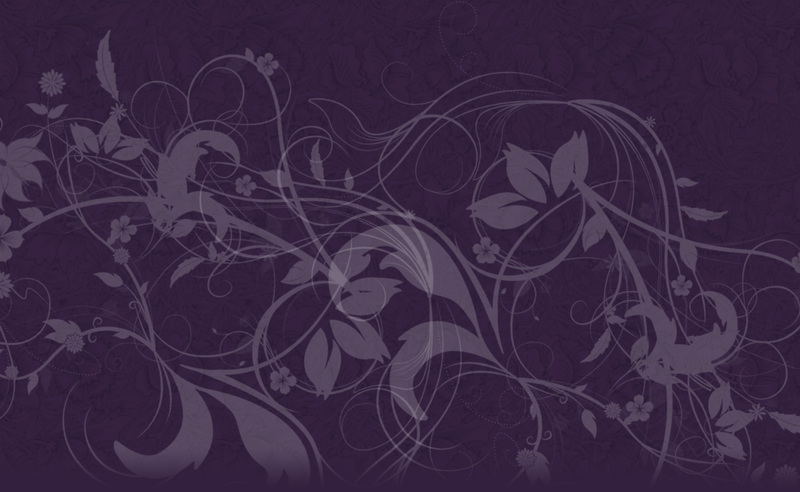 Teaching you can trust and that is used by many of the world’s other professional astrologers – from its source. The course is delivered by monthly email and PDF handouts that are easily completed and accompanied by reference sheets and keywords uniquely created by Lyn. You will also be invited to an exclusive astrologers lounge on Facebook to discuss your learning and talk with Lyn and your fellow students as you progress through the course. Start Learning Astrology Now at … $19.99 (approx £12) for the whole course! This 12 month course, in classic Clavis style enables you swiftly and easily to ascertain the major ongoing planetary influences or Transits for the whole of your life. This is made technically possible by the invention of TranScan, as described below. Then using the Clavis keyword method – this time with new keywords for Transits as well as referring back to keywords chosen and keyphrases created for your natal birth chart in Clavis 1 – you access the meaning of any period of your life, be it past, present or future. TranScan – This is an 80 year print-out of all major Transits, to your Natal Planets and Points, from Pluto, Neptune, Uranus, Saturn and Jupiter. This is included in the cost of Clavis Two and is sent to you on enrolment, shortly after receiving your birth details, as requested on application. There is no comparable piece of such comprehensive astrological data available anywhere else. A dynamic sense of your life’s story – Through discovering the various ‘stories’ that each of the planetary transits is telling, you become aware how as an individual soul you are being propelled and guided from womb to tomb. You come to know that your life is about more than you were led to believe. A boost to your self-concept – Through understanding the periods and patterns in your life track you are able to see that every event has a meaning and context. You are a being in motion, an entity of significance. Illumination of critical or formative periods, enabling you to process, integrate and accept them within the trajectory of your whole life. Access to Clavis 2 Facebook (closed) group where you may discuss and deepen your understanding and appreciation of your own and others’ lives. Here are the 12 Classes spread over 12 months. As in Clavis 1 you are conducted through a dynamic Profiling Process that connects you directly to what is really happening, or has the potential of happening, at any time in your life. Transits of Pluto I (to Natal Sun, Moon, Mercury, Venus & Mars) – prefaced with General Instructions for Profiling. Transits of Pluto II (to Natal Jupiter, Saturn, Uranus, Neptune, Pluto, Ascendant, Midheaven & Nodes). Transits of Neptune I (to Natal Sun, Moon, Mercury, Venus & Mars). Transits of Neptune II (to Natal Jupiter, Saturn, Uranus, Neptune, Pluto, Ascendant, Midheaven & Nodes). Transits of Uranus I (to Natal Sun, Moon, Mercury, Venus & Mars). Transits of Uranus II (to Natal Jupiter, Saturn, Uranus, Neptune, Pluto, Ascendant, Midheaven & Nodes). Transits of Saturn I (to Natal Sun, Moon, Mercury, Venus & Mars). Transits of Saturn II (to Natal Jupiter, Saturn, Uranus, Neptune, Pluto, Ascendant, Midheaven & Nodes). Transits of Jupiter to all Natal Planets – Jupiter ‘Years’. Transits of Sun, Moon, Mercury, Venus & Mars. Collective Transits – Any Additional Material. Completion of CLAVIS Course One. Your Birth Chart as used in CLAVIS Course One. The Profiles that you created in CLAVIS Course One.